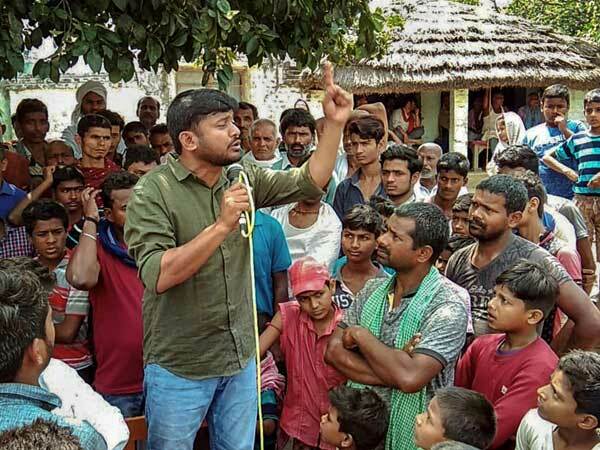 New Delhi, Apr 11: Kanhaiya Kumar, who is contesting on a Communist Party of India (CPI-M) ticket from Begusarai earned Rs 8.5 lakh in the past two years, he has stated in his affidavit. He says that he owns no agricultural land. His total cash in hand is Rs 24,000. He further stated that his investments and savings in bank account is Rs 3,57,848. He further states that he owns land in Begusarai, which is worth Rs 2 lakh. The affidavit also mentions that he has five cases against him. 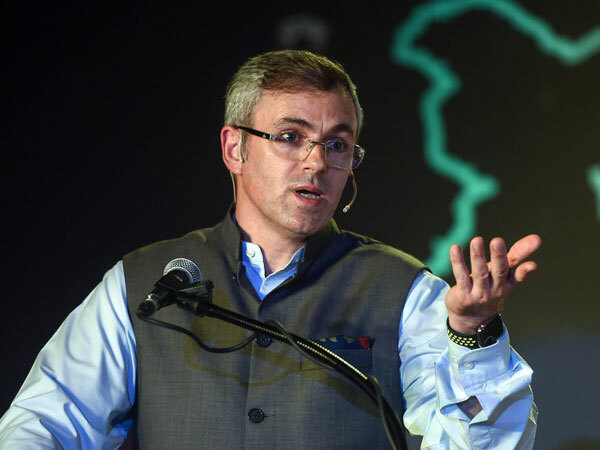 It may be recalled that he was arrested in 2016 following an event that was held at the JNU to mark the hanging of Afzal Guru. Kumar is up against BJP leader and Union Minister, Giriraj Singh. Also up against Kumar is Rashtriya Janata Dad (RJD)'s Tanveer Hussain.